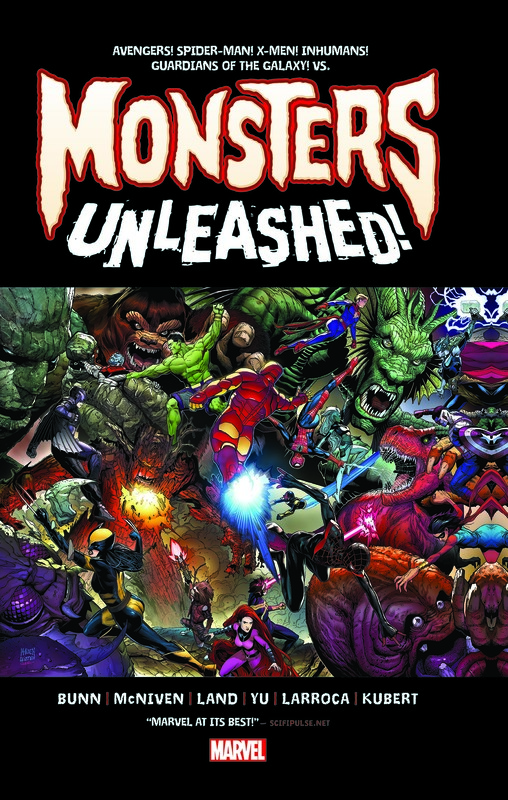 With monsters on the prowl and creatures on the loose, it’s all hands on deck across the Marvel Universe to deal with the giant-size fallout! But what are these Leviathons that have been unleashed across the Earth? Who controls them? And can even the combined forces of the Avengers, Champions, Guardians of the Galaxy, X-Men and Inhumans stop them before they trample everything into dust?! 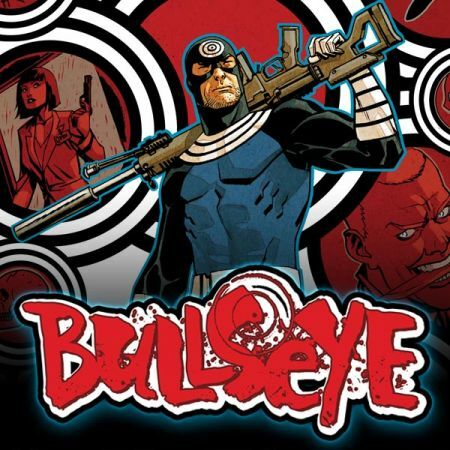 Amidst this chaos, a puzzle appears — and Elsa Bloodstone is just the person to pick up the pieces. Will she find the answer — or hasten the apocalypse?! 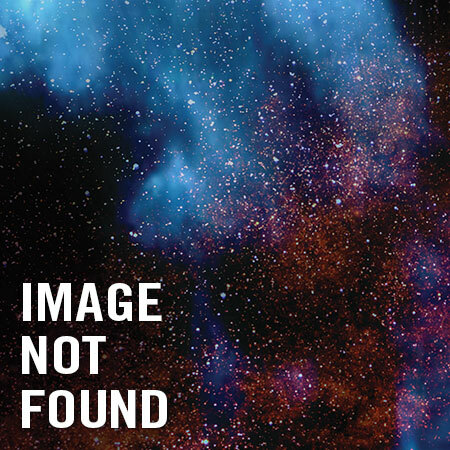 And what does this all have to do with young Kei Kawade? 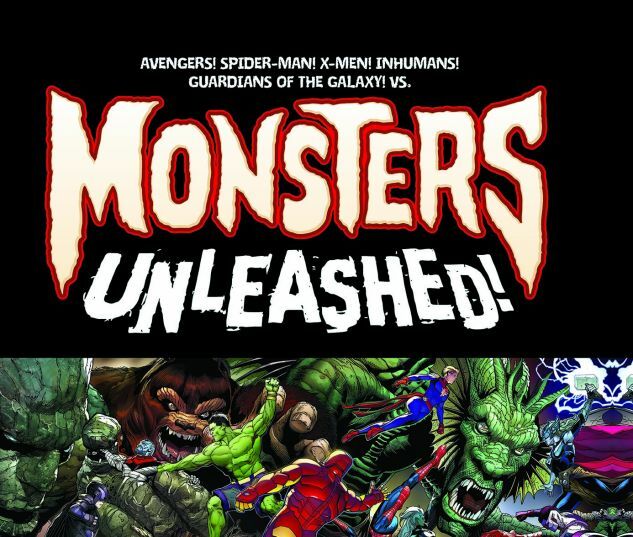 Marvel’s mightiest monsters are unleashed in an event so big it redefines the word! 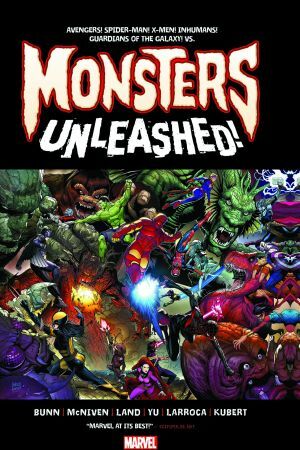 Collecting MONSTERS UNLEASHED (2017A) #1-5.